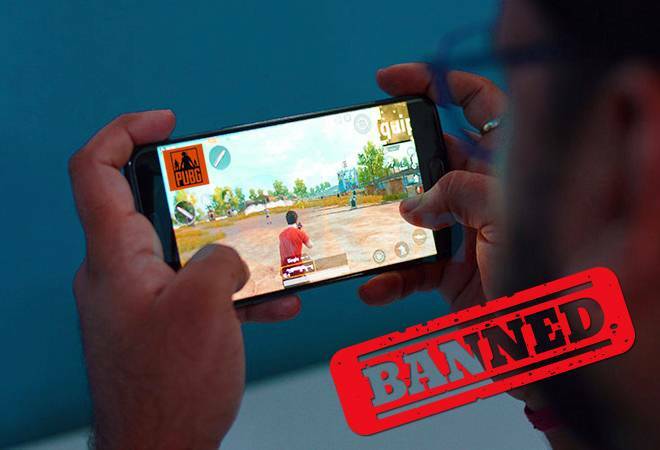 Hello Friends, My Main Motive Of Making This Website Is spread knowledge about technologies, gadgets, Tips and Tricks and online earning etc..
PUBG Ban in India: A few cities in Gujarat have already banned the game, citing concern that it was making players more violent and distracting students from their schoolwork. The 16-year-old’s father demanded a ban on Player Unknown’s Battlegrounds, known by the acronym PUBG after his son hanged himself from a ceiling fan at their Hyderabad home following a reprimand for wasting time online rather than studying for an English exam, according to Indian news reports. and distracting students from their schoolwork. Gujarat have been arrested for violating the ban. Supported video formats: H.265 / HEVC (Main profile), H.264 (Baseline / Main / High profile), MPEG4 (Simple profile / ASP). Supported audio formats: PCM, AAC / AAC + / eAAC +, MP3, AMR - NB and WB, FLAC, WAV. Finally !! After this long wait, Redmi note 6 Pro was launched. 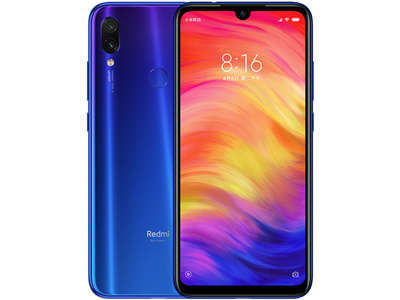 With fine tired hardware and best camera Here the phone has been launched in the 2 variant of the phone. 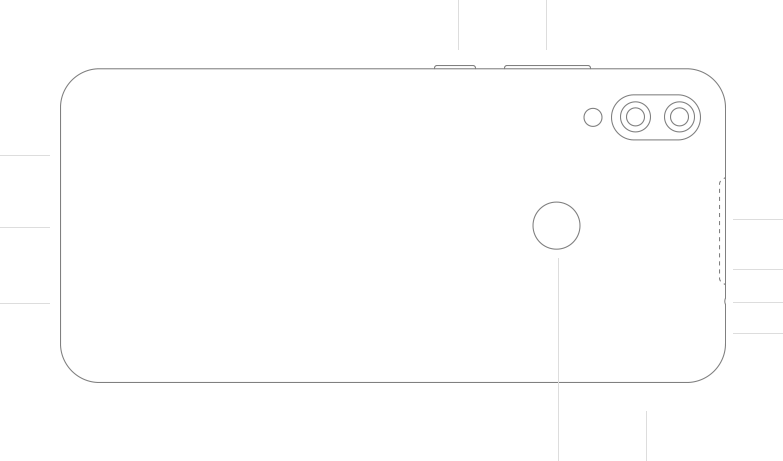 Both phones (4 GB & 6 GB) come with 20+5 megapixel Dual back camera and come with 20+2 megapixels in front. Note 6 Pro has a 4000mAh non-removable battery. 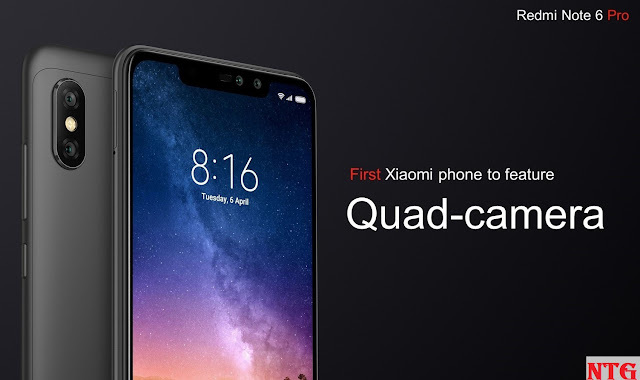 And in this phone you will find QUALCOMM with amazing hardware like Snapdragon 636. The most awesome thing that you get on this phone is the support of charging 3.0. 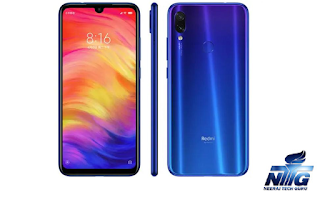 Which gives you very little in budget range smartphones.So let's know about its special properties. 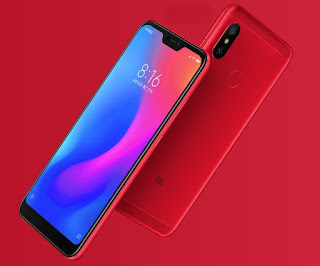 The Xiaomi Redmi Note 6 Pro 4 GB is priced at 13,999 in India and note 6 pro 6 GB is priced at 15,999. But on the day of the first day, the company kept it low of 1000, because on that day there was a black Friday cell. So the price of 4 GB RAM / 64 was 12,999 and 6 GB RAM / 64 was 14,999.